The United Kingdom has long been a dream destination for travelers all over the world. With many centuries of history to explore and several world-famous cities and towns, leisure travelers continue to visit the country in droves. British travel has been trending upwards since 2012, even as Brexit negotiations bring some uncertainty to the market. British travelers also wield a lot of influence in the global tourism landscape, and international travel from UK residents has grown in the last two years. The UK is also well outpacing most other industrialized nations in outbound travel spending per household. This makes it essential to keep an eye on leisure trends in this market, especially for hospitality professionals in the United States and Europe. These are promising signs, but recent developments in the UK leisure market show that the travel forecast is not entirely positive. The summer of 2018 saw a slowdown in both inbound and outbound tourism, raising concerns that this could be the start of a downward trend. There are a few reasons why UK vacationers decided to stay home this summer, from England’s deep World Cup run to the country’s warmer-than-usual weather. What may be more concerning is the poor performance of the British pound compared to the respective currencies of the most popular destinations for British travelers, the United States and European Union. While last-minute bookings were expected to boost this summer’s travel numbers, this was not the case. Some experts believe this is because the sheer volume of available booking options has led to more early bird deals. The experience economy has been discussed and analyzed in the hospitality and travel industries to the point that it is now a cliché. However, the demand for unique experiences remains a major factor in travel decision-making. Unfortunately for many travelers, some of the most sought-after experiences are also the most unaffordable. Cost is one of the factors that have led to a spike in group cottage bookings, a trend that makes it easier to afford a unique British travel experience. Not only do group vacations like this keep lodging expenses down, but they allow travelers to share a memorable trip with friends and family. 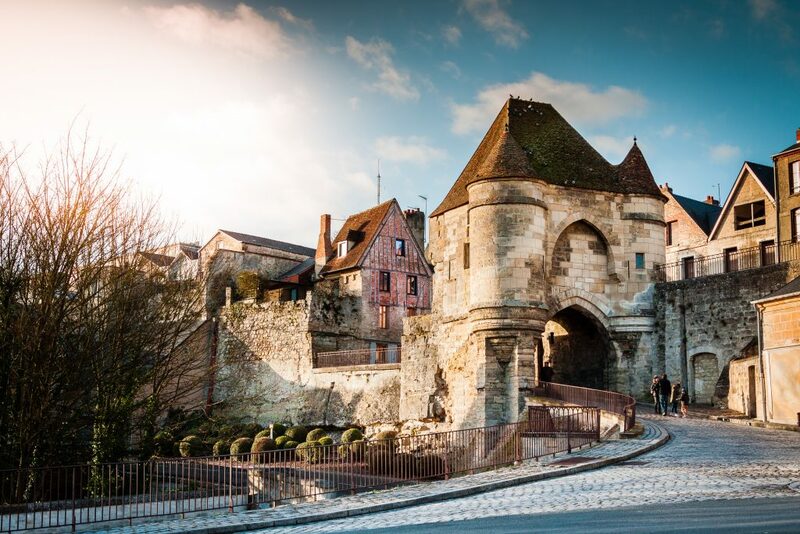 Even some travelers who embark on a trip without a companion have the opportunity to travel in a group, thanks to the growing popularity of escorted tours. Popular among senior travelers, these tour groups let people whose spouses do not want to travel still have budget-friendly shared experiences. This is particularly relevant due to the fact that women over 50 are more likely to go on a trip than their male counterparts. In the past few years, more and more travelers have been willing to go on trips by themselves, including a 3% increase between 2017 and 2018. By looking at Google search trends over the last six years, it is clear that interest in solo travel has steadily increased. There are a number of theories as to why this is the case, from the fact that smartphones have made it easier to get around and communicate in unknown places, and that going solo means more freedom and fewer compromises. UK residents have been at the forefront of this leisure trend, with solo bookings on Hostelworld increasing 60% among Britons over the last three years, the highest growth rate in the world over that period. Research shows that the 75 and over demographic was most likely to travel solo, indicating that many travelers believe it is never too late to go on the trip of your dreams. Even though solo travel is seemingly the most efficient way to experience the bucket list items that younger generations prioritize, Generation Z and millennial travelers are not quite as willing to go on a trip by themselves. Similar to the recent trend in the United States, cruises have seen a recent surge in popularity in the British travel sector. European river cruises, in particular, have been trending upwards, becoming the fastest growing sector of the global cruise market. 14% of British leisure travelers plan on taking a cruise in the next 12 months, which is nearly double the number that went on a cruise in the previous year. Thanks to some adjustments to the travel experience they offer, millennials are becoming more interested in taking cruises as well. Some cruise lines have made an effort to change the perception that cruises are more about hot tubs and lunch buffets than they are about trying new things. 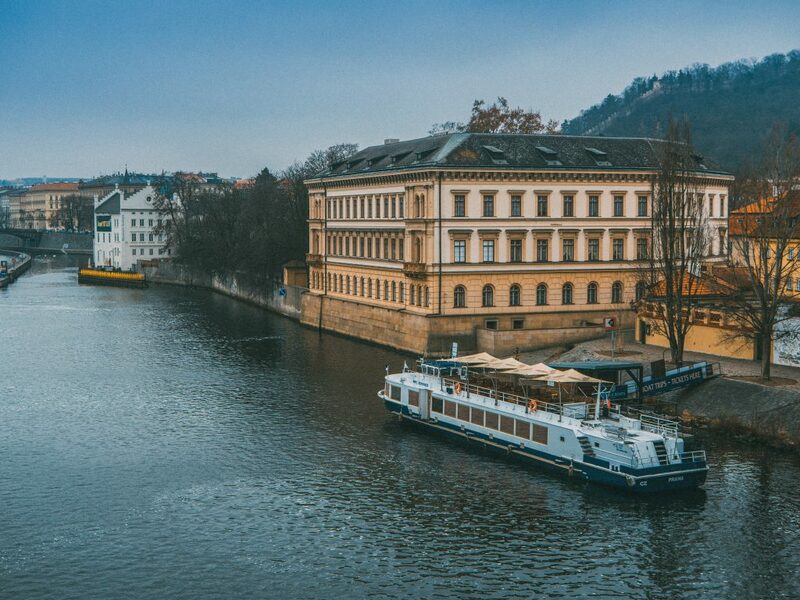 The destinations that river cruises visit are inherently attractive to a generation that favors photo-sharing social networks like Instagram, but cruises that add experiences and activities that are designed to appeal to younger generations are gaining an advantage. Attractive amenities like rooftop bars and unique activities like sunrise yoga are just a few examples of how cruise lines are experimenting to get millennials on board. While leisure cruises are crowd-pleasing, they can be an over-the-top and even wasteful way to travel. This approach to seeing the world is countered by the growing popularity of responsible tourism. This trend is becoming increasingly relevant to the British travel industry. More UK travelers are expected to seek out eco-friendly vacations in the near future, and visitors to the UK are already very interested in this kind of travel experience. Travelers who plan to take a green vacation look for hotels and restaurants that protect local wildlife and greenspace, and use local ingredients in their food and drink. Eco-friendly choices are a significant part of this leisure trend, but the concept goes beyond environmental conservation and includes making travel decisions that support local communities. “Conscious travel” goes a step further than sustainable travel, keeping the community’s economic well-being in mind. This shows that a growing number of guests are looking to make a positive impact on the destinations they visit, changing the definition of travel experience.